Most people suffer from sleep issues at some point of time or another. Due to hormonal changes in the body, schedule changes, stress or insomnia a sleepless night can be very frustrating. A lack of sleep carries on into our day affecting our energy and emotions. When you are lack of sleep, you can feel sluggish and tired. 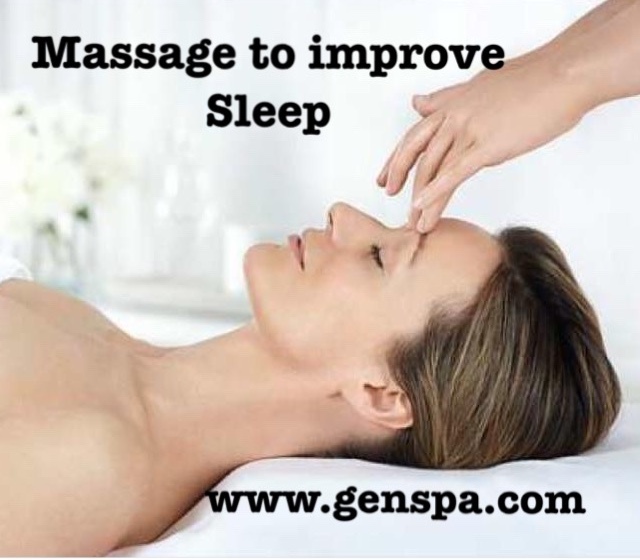 Research has shown that massage is an excellent remedy for those sleepless nights. 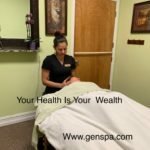 By reducing pain and anxiety and increasing overall relaxation massage can help restore your sleep pattern. “When you are deprived of deep sleep, certain kinds of pain chemicals are released,” explains Dr. Tiffany Field, director of the Touch Research Institute at the University of Miami School of Medicine. But that changes with any kind of massage, whether be for insomnia or increased flexibility or greater relaxation. Therapeutic touch releases those hormones that are necessary to induce your most restful night sleep ever. Massage is a natural and drug-free option to start improving your quality of sleep. Research shows the direct effects of massage therapy has on serotonin and sleep. Call or text and book your appointment today to receive the benefits of our massage for sleep therapy technique.